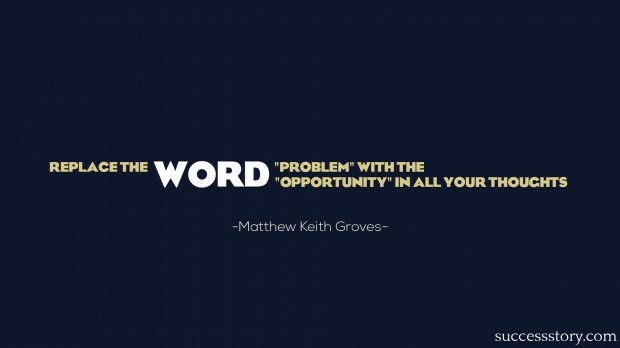 Matthew Keith Groves is an Australian investor and an entrepreneur. He has also established himself as a motivational author. His quotes and sayings are highly popular among the people and one can find his quotations getting almost regularly updated on the social networking sites like Twitter, Facebook and others. His Tweets are followed by millions of followers and fans from all over the world. His popular quotes are used as a reference medium by many people. 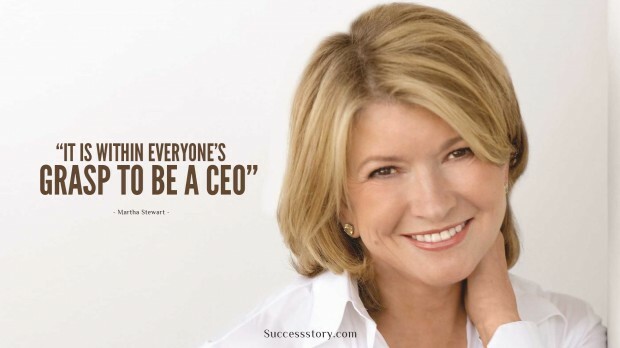 "It is within everyones grasp to be a CEO." 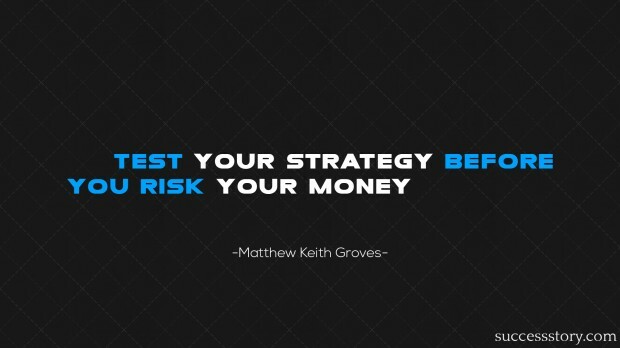 "Test your strategy before you risk your money"
"Replace the word “problem” with the word “opportunity” in all your thoughts"